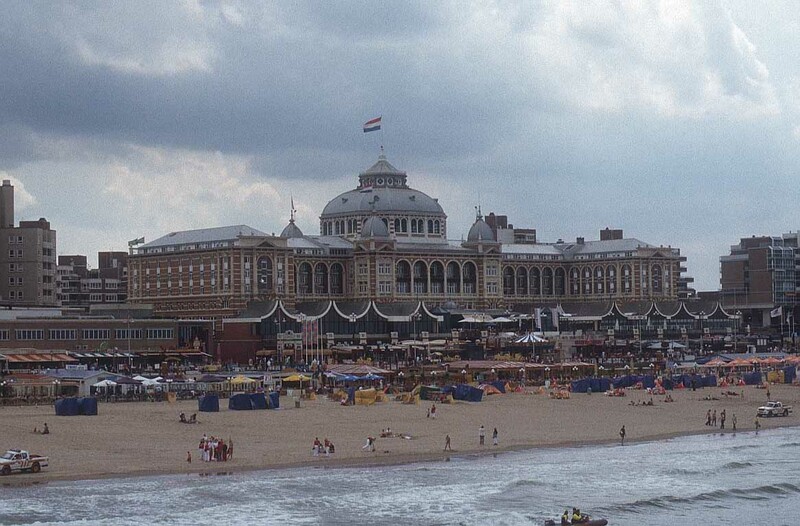 Den Haag, Scheveningen, Holland, Netherlands, free pictures. 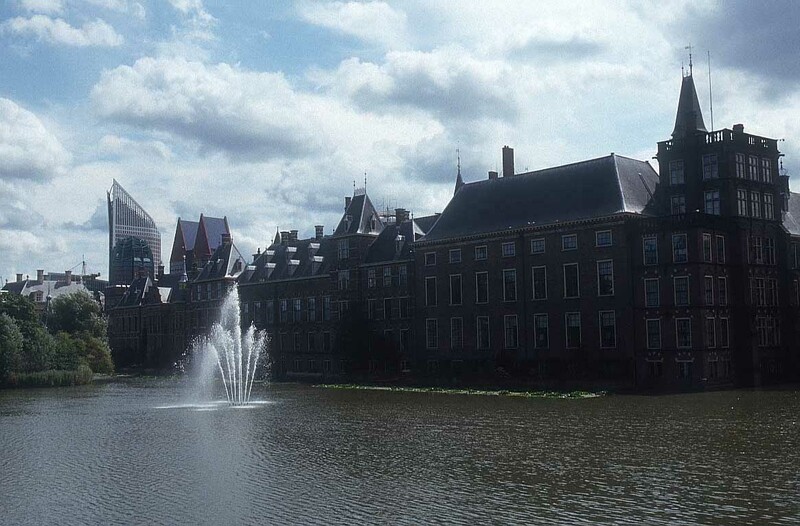 Although Amsterdam is Holland’s largest city and its official capital, Den Haag on the North Sea is the seat of government and residence of Queen Beatrix. 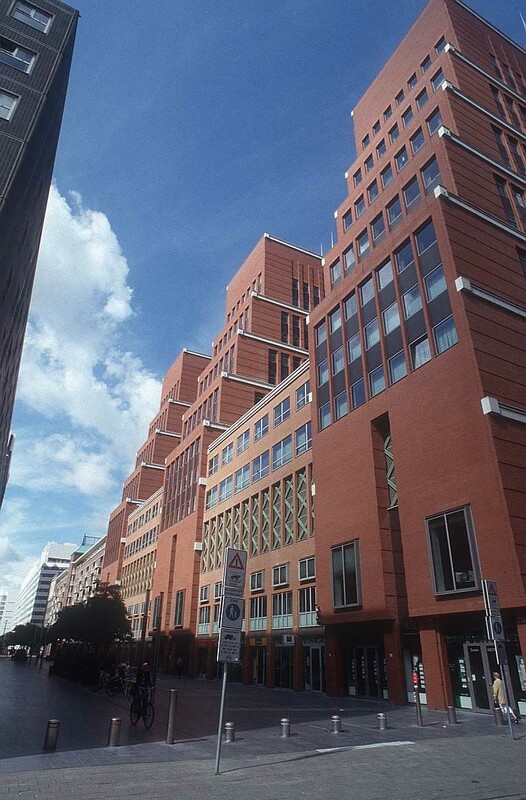 More than 150 international organisations are based here, most significant of which are the International Court of Justice and the International Criminal Court. 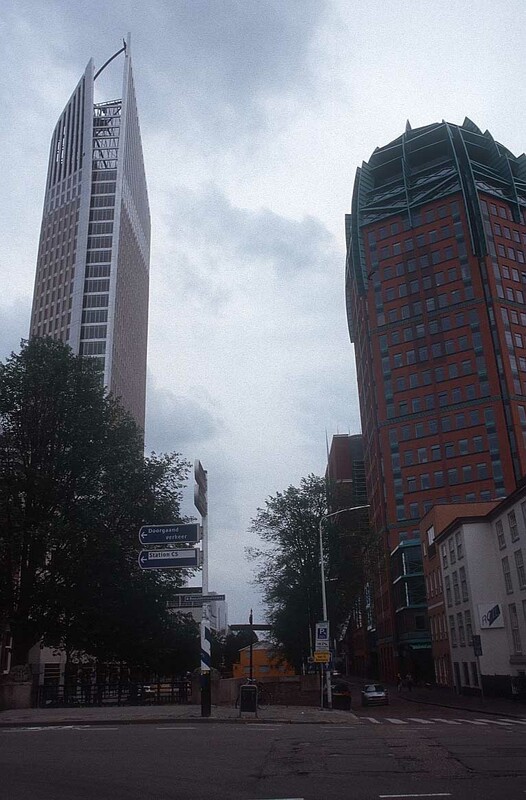 The Hague has a strong UN and NATO presence, and has been an ‘international city of peace and justice’ since 1899. 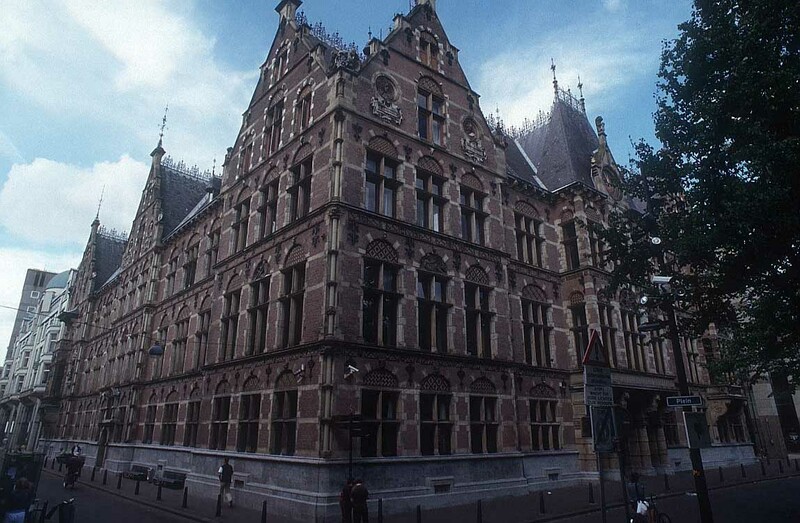 The magnificent early 20th century Peace Palace was built in neo-renaissance style by the French architect Cordonnier to house the Permanent Court of Arbitration. 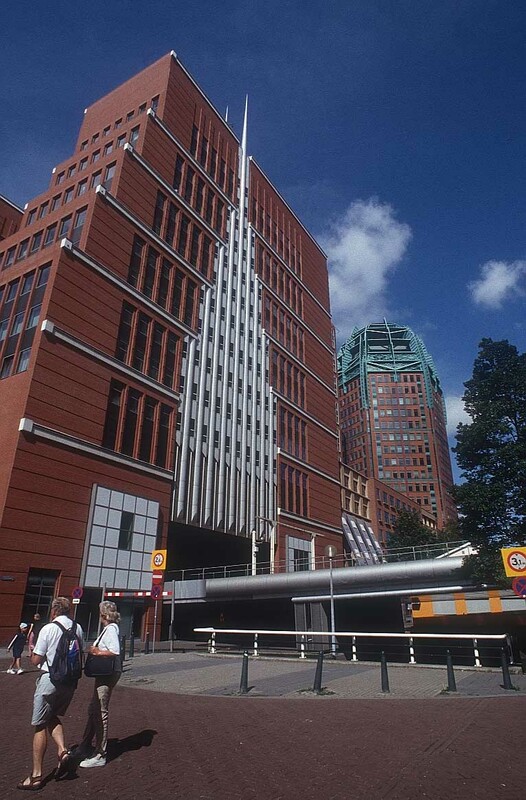 In addition to the international courts it now also contains the Peace Palace Library. 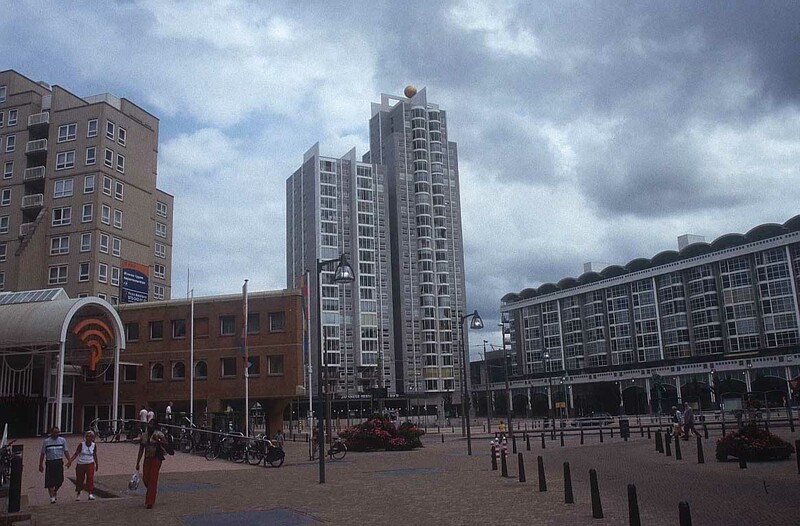 The city of The Hague is small enough to get around on foot, and most of the medieval, renaissance and baroque architecture is in the centre. 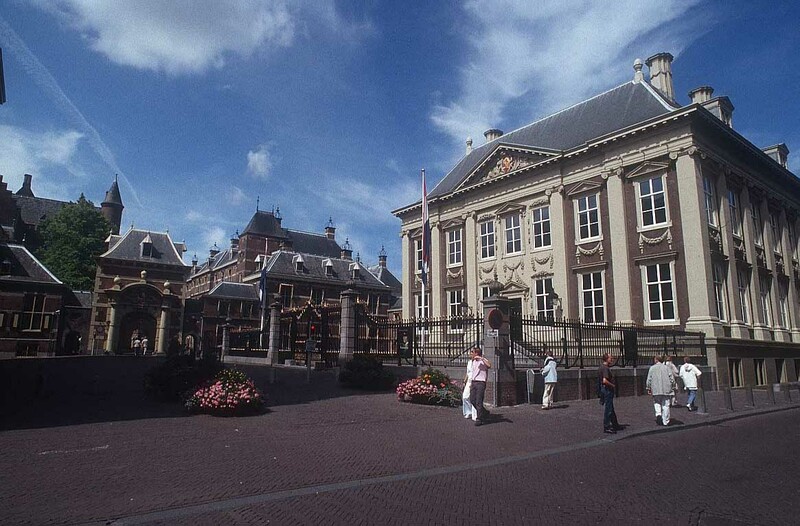 In the elegant square, ‘Plein’, historic government buildings face bars and cafes with outdoor tables in summer. The nearby Lange Voorhout, an attractive tree-lined square of grand 18th century townhouses, hosts the Hague Sculpture exhibition in the summer months. 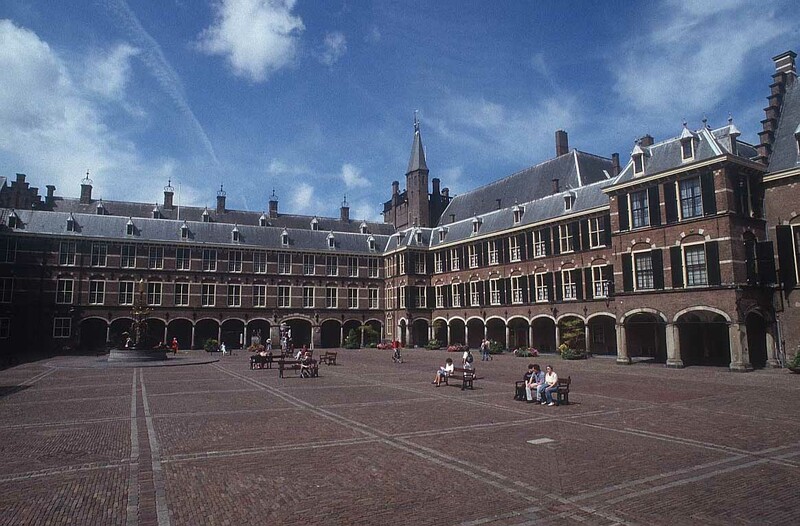 The Dutch Senate and House of Representatives meet in The Binnenhof, a complex of buildings around a huge courtyard. Some of the open spaces including the main square are open to the public. For a day of family fun, Drievliet Amusement Park in Den Haag has attractions and rides for all ages (open April to October). 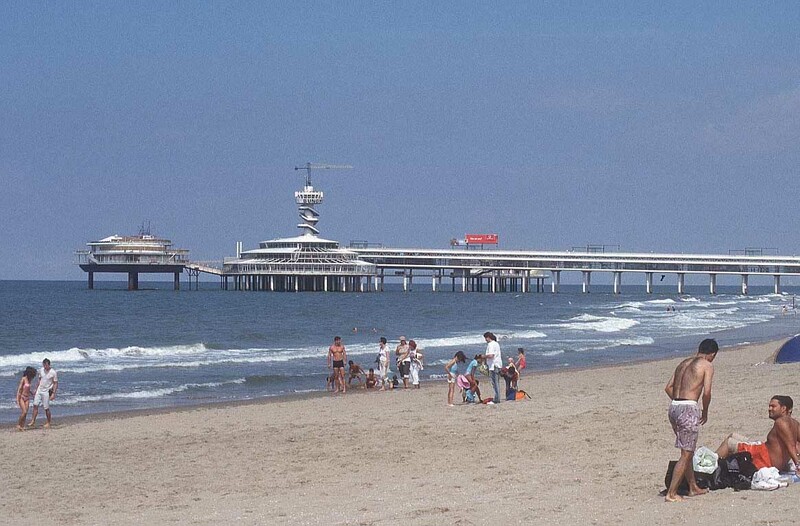 However many families head for the nearby resort of Scheveningen, the most popular in the Netherlands, with its 3 km long sandy beach and modern pier. 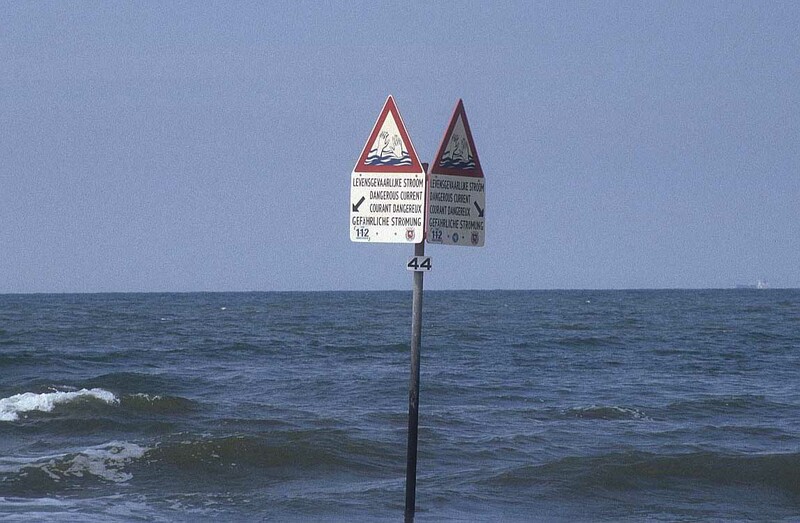 In summer North Beach is very busy with water sports, fishing and sunbathing; South Beach on the other side of the harbour is a lot quieter. If the weather is not good enough for the beach, try the Sea Life aquarium, where the latest attraction is ‘Monsters From The Deep’ (daily 10.00 till 17.00). 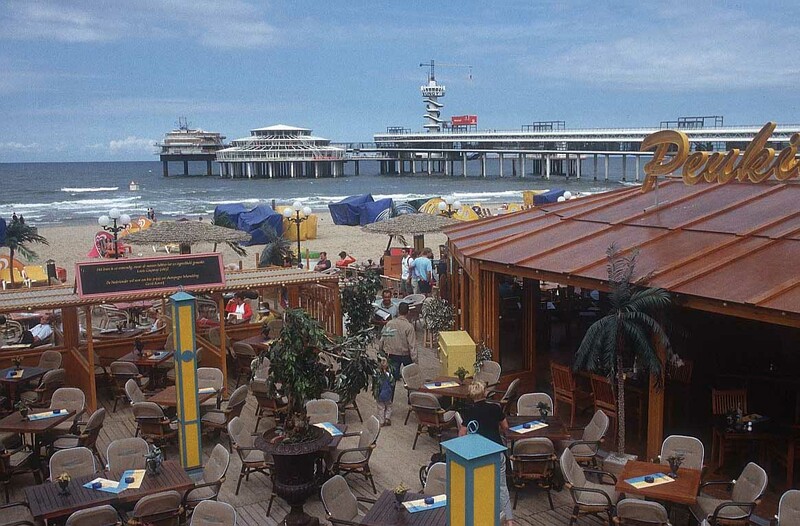 Nightlife in Scheveningen offers clubs, restaurants and the Holland Casino, a live entertainment venue and restaurant, as well as a gaming hall. 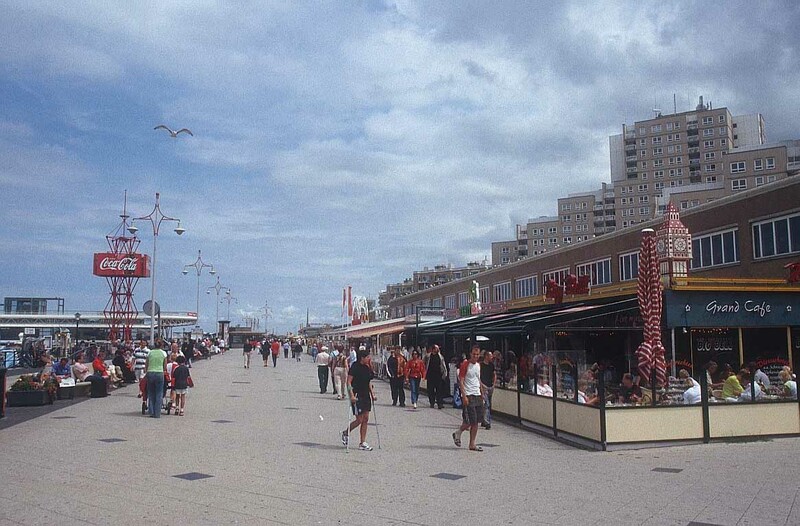 Since the seaside resort is really a suburb of The Hague, residents and visitors easily move between the two for nights out. 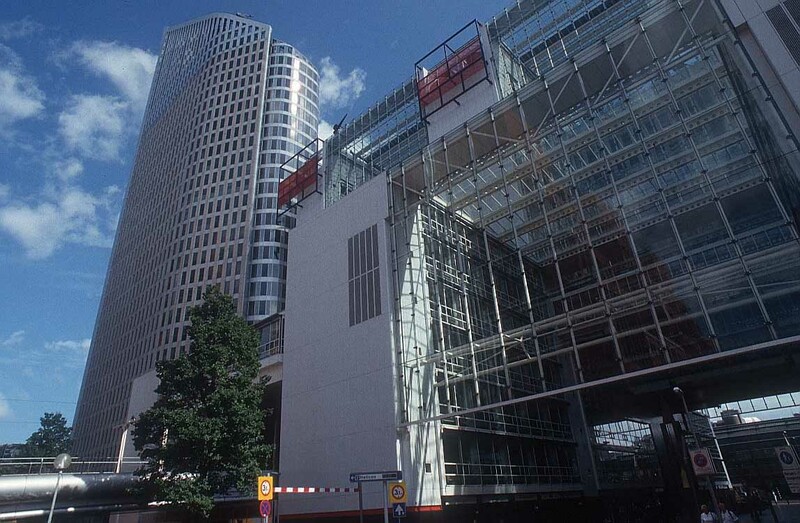 Den Haag itself has a number of theatres, with a few nationally renowned companies based in the city. 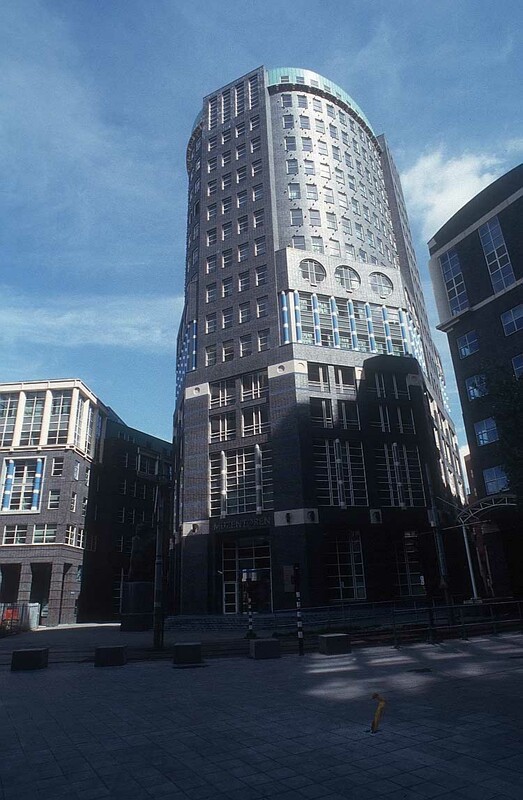 As you would expect of a city with so many international visitors, Den Haag has a wide range of accommodation to suit every taste and budget. In the luxury category, the 5-star Hotel des Indes in the city centre offers elegance and opulence. 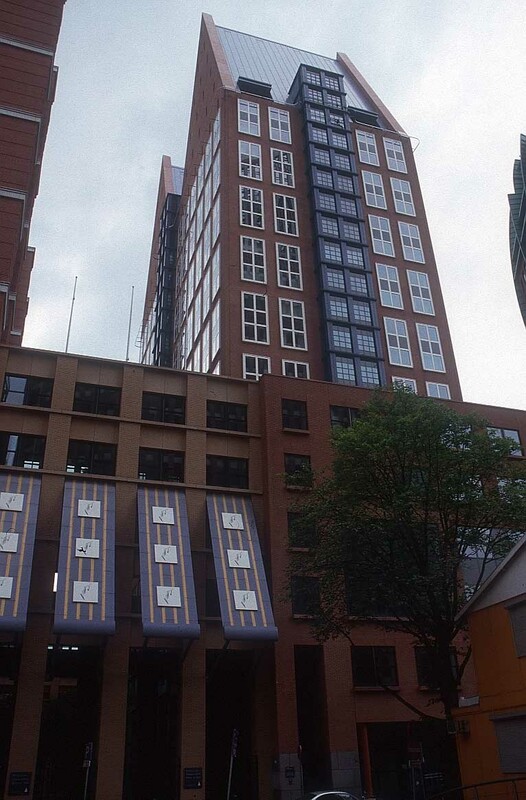 A well-recommended 4-star hotel, also in the city centre, is the Mercure Den Haag Central. 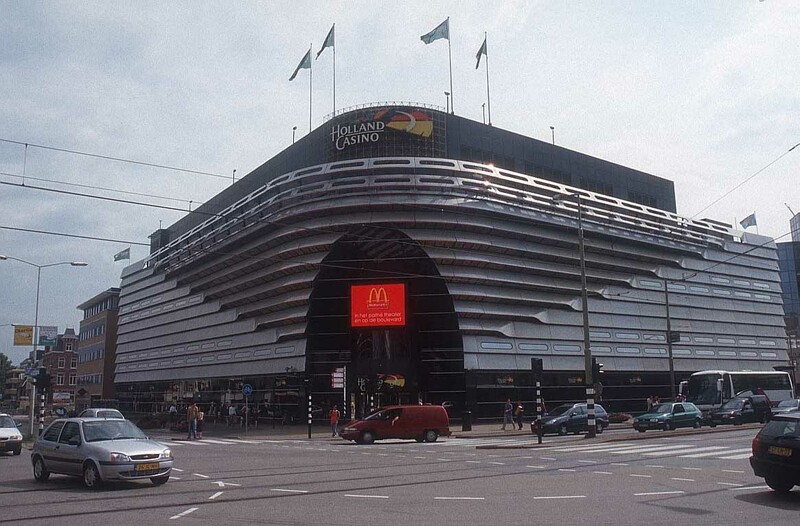 Here rooms are in a modern style and there is a restaurant serving international cuisine. For something cheaper than either of these, try the 2-star family-run Staten Hotel. 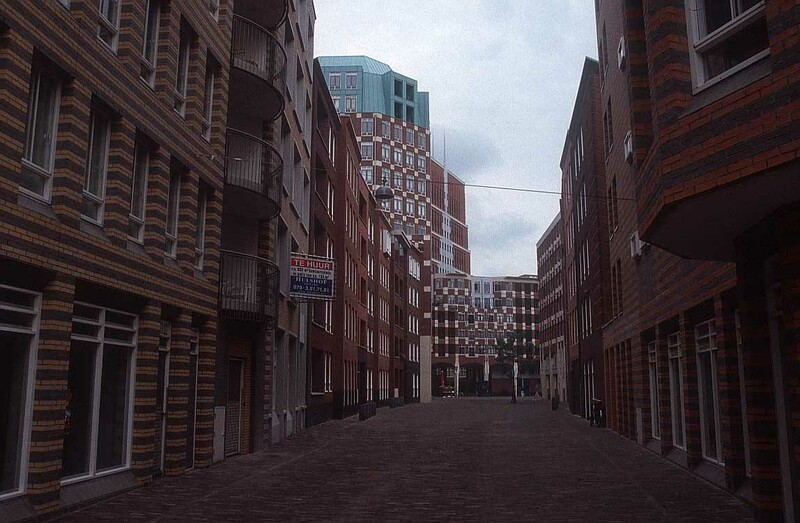 In an area of antique shops and bookshops, yet only 5 minutes by bus from Den Haag’s main attractions, this traditional hotel offers free breakfast; however not all rooms have ensuite bathrooms, so check first. 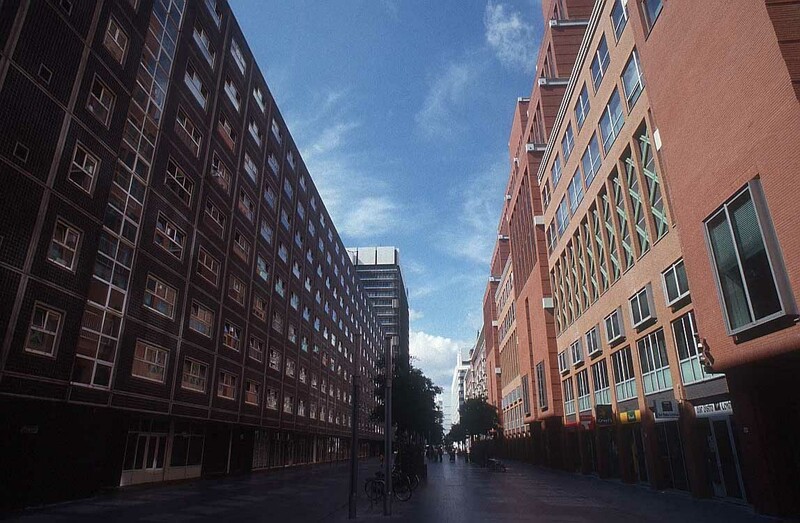 There are several hostels catering for backpackers which are about 8km (5 miles) from the city, but one that is closer in is the Stayokay Den Haag in Scheepmakersstraat. Here they have a range of rooms, including doubles and twins with own shower and toilet, and dormitory rooms with bunks for 4 or 6 sharing.